Former Hearts of Oak legend, Mohammed Ahmed Polo has given the clearest indication that he is not a lobbyist. 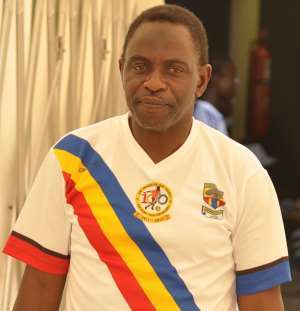 According to the 1978 Africa Cup of Nations winner, he is ready to return to coaching but has insisted that he will never lobby for a coaching position in any club and not even at Hearts of Oak. “It is very sad to Hearts of Oak in this way but I think the management of the club knows what is good for the club. “Currently, I am home and when the management of the club need my services I am available but I will never lobby for a coaching position and not even at Hearts of Oak. “I am a professional coach and I know what to do,” he added. The “Dribbling Magician” further insisted the Premier League clubs are not prepared for the upcoming season.